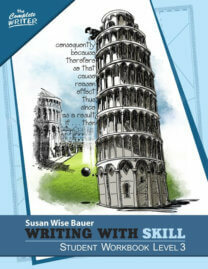 We offer a variety of easy-to-use resources for teaching the vital skill of written communication. 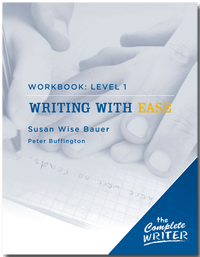 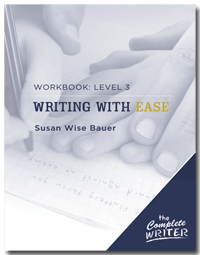 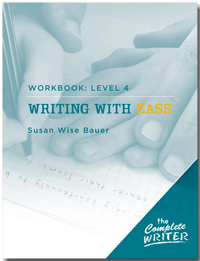 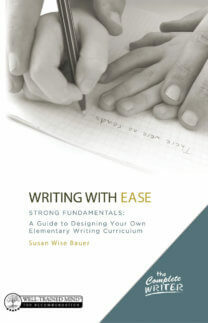 Our Writing With Ease series teaches elementary students how to transform thoughts into coherent paragraphs. 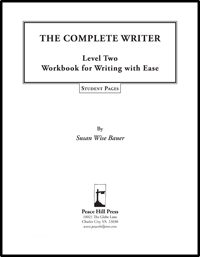 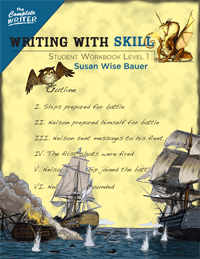 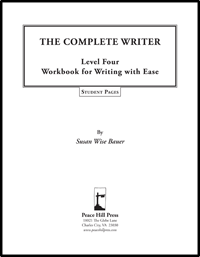 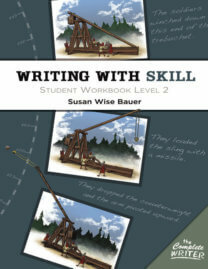 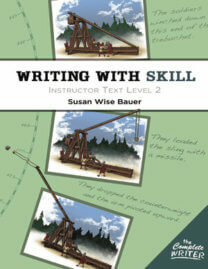 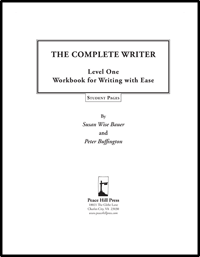 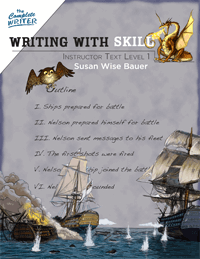 Writing With Skill adds many other skills for middle and high schoolers, such as outlining, research, citation, and the construction of full-length essays in history, literature, science, and other subjects. 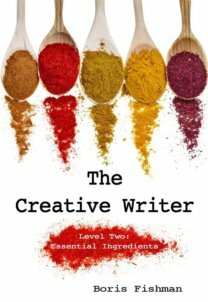 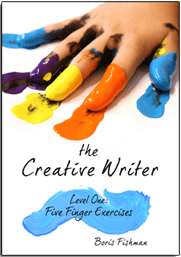 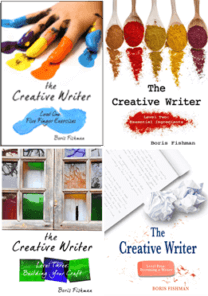 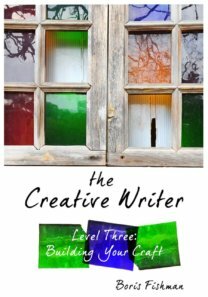 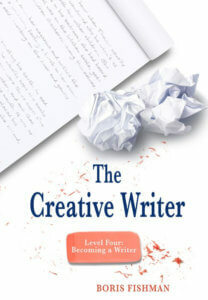 The Creative Writer helps them write a best-selling novel that will get turned into a worldwide blockbuster movie starring Benedict Cumberbatch, which will enable them to support you in your old age.